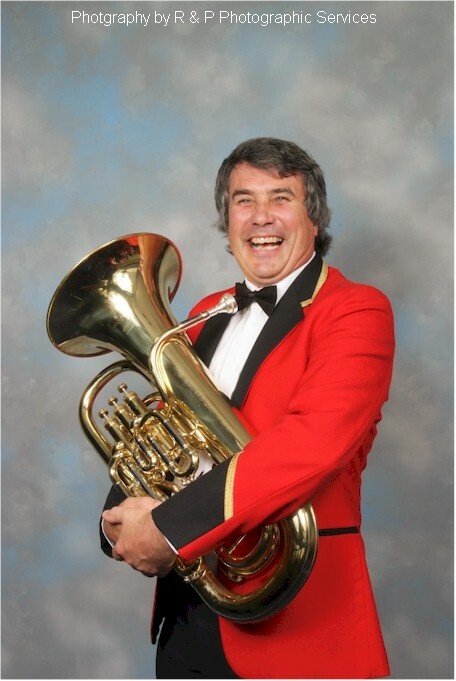 Ian first started playing cornet at 11 years old and played in the newly formed band at Westlands School under the direction of David Coleman. He joined the TA at 15 years old and served for 14 years as a bandsman, playing cornet and French horn. 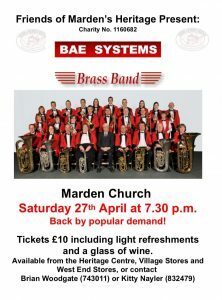 In 1988/89 he joined BAE SYSTEMS brass band, as it is now called; firstly on cornet, moving to flugel and is currently paying in the position that he is happiest, euphonium.